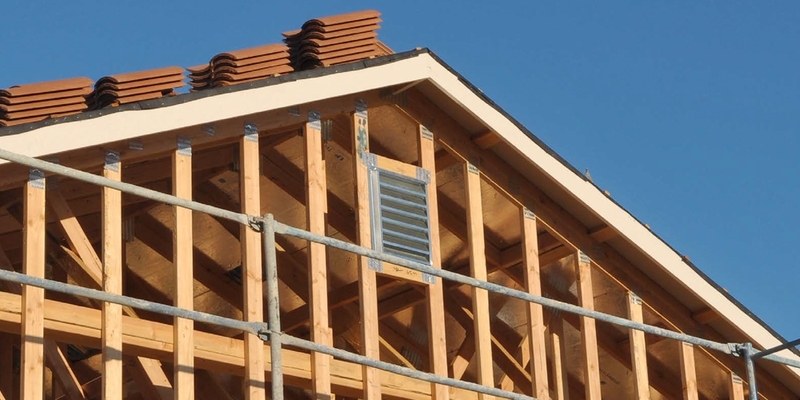 Hambleside Danelaw is one of the most trusted manufacturers of flashing, roof ventilation and ancillary products in th UK. 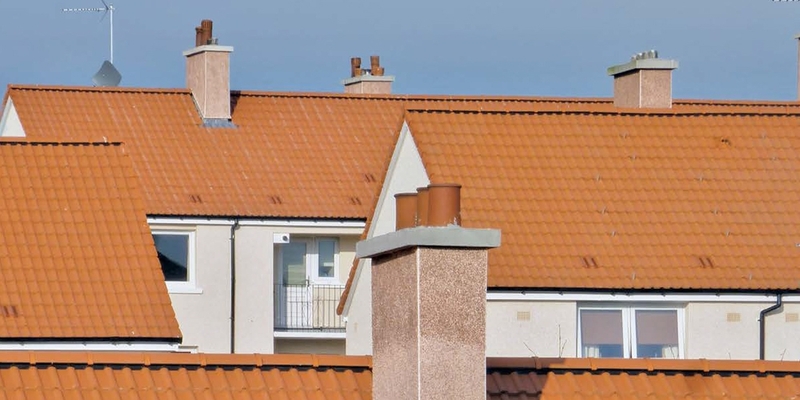 Opperating for over 40 years, Danelaw products come from some of the most experienced hands and minds in roofing. expertise with glass reinforced polyester (GRP) and injection moulding. shaped to fit valleys, verges and abutment roof junctions; so you can alwas find the flashing you need, no matter the roof design. both new builds and refurbishment projects. Danelaw ensure all of their slate and tile vents have been thoroughly tested in order to provide optimal performance. vents are straight forward to install in both new builds and refurbishments. like cutting additional slates, saving on time, money and the need for specialist tools. 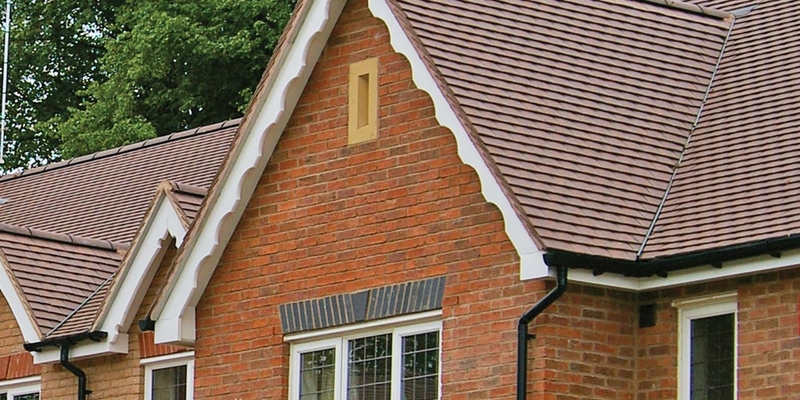 or give the specialist division, Boden Roofing Supplies a call on 01244 661771. For more contact details click here. Boys & Boden have stores in Shrewsbury, Chester, Welshpool, Newtown and Llandrindod Wells. Thanks to the spceialist division, Boden Roofing Supplies, this trusted builders' merchant is a one-stop-shop for all of your building and roofing materials.